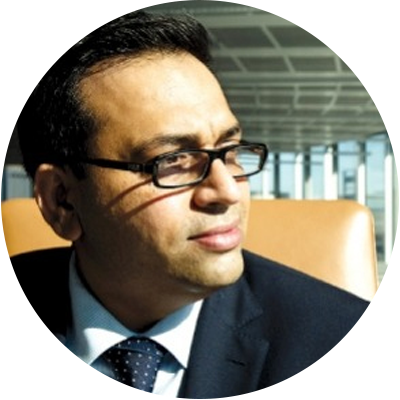 Digital transformation, like in other sectors, is transforming healthcare, by enabling the provision of accessible, affordable and quality healthcare to people. 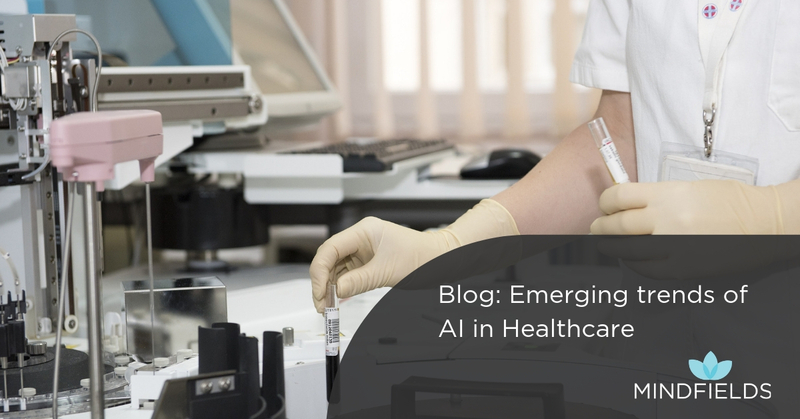 Many countries, enabled by AI technologies, are showing progress in transforming the legacy models from being physician centric to become more patient centric. AI has already been deployed in a few hospitals to diagnose critical diseases, such as cancer. This is advantageous as it provides more accuracy in detecting the condition at an early stage. For example, Enlitic, a US based medical imaging startup, is using deep learning for tumour detection; its algorithms have been designed to detect tumours in human lungs with the help of Computed Tomography (CT) scan. AI is currently being used in data mining of medical records. IBM Watson Health is helping healthcare organizations apply cognitive technology to unlock vast amounts of health data to power diagnosis. AI-based chatbots are being used as health assistants and personal trainers. Some of the use cases of chatbots in healthcare include scheduling doctor appointments, providing medication reminders, and identifying the condition based on symptoms. Start-ups like Babylon Health and Your MD are well-known AI powered healthcare assistant applications, which helps physicians, patients and care-givers in the above functionalities. AI-powered surgical robots are currently being conceptualized by many technology companies, by leveraging the capabilities of machine learning applications like Google DeepMind, IBM Watson and others. Deploying robots with AI capabilities can result in less damage, increased precision and speedy recovery. The growing application of AI technologies can also be seen in drug discovery. Helix, an AI start-up uses machine learning to respond to verbal questions and requests, thus enabling researchers to increase efficiency, improve lab safety, stay updated on relevant research topics, and manage inventory. It is now possible to automate drug design and compound selection due to AI. Peptone uses AI with Keras and TensorFlow integration to predict protein characteristics and features which would enable researchers to reduce complexity in protein design, detect production and characterization issues, and discover novel protein features. AI is also widely used in clinical trials, like GNS Healthcare which uses AI to transform diverse streams of biomedical and healthcare data into computer models. The models enable doctors to identify patients’ responses to treatments based on their characteristics, thereby, helping deliver personalized medicine and treatment at scale.